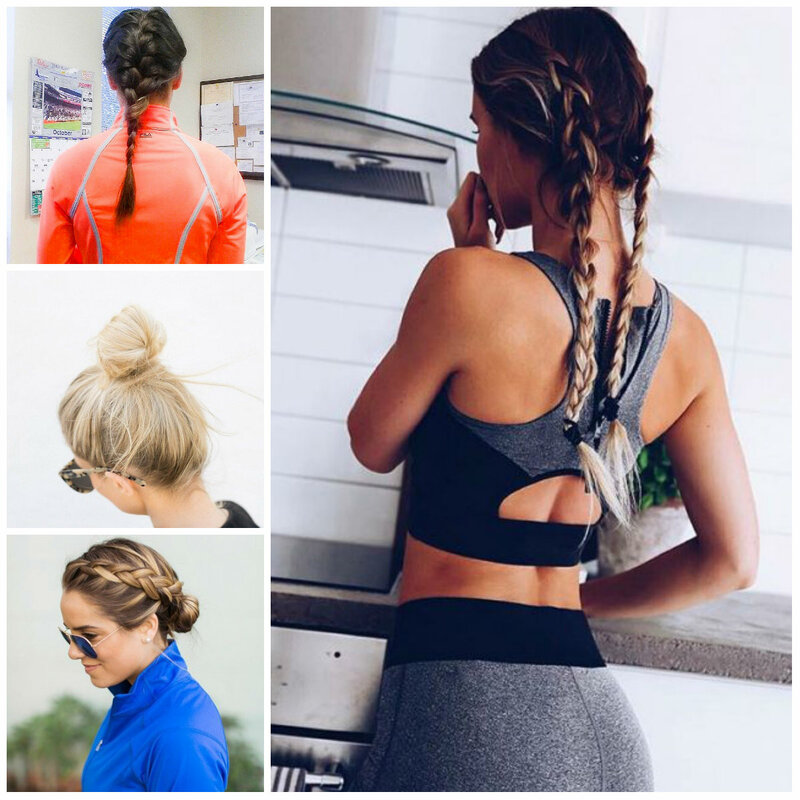 Let’s not forget about various ponytails available out there. 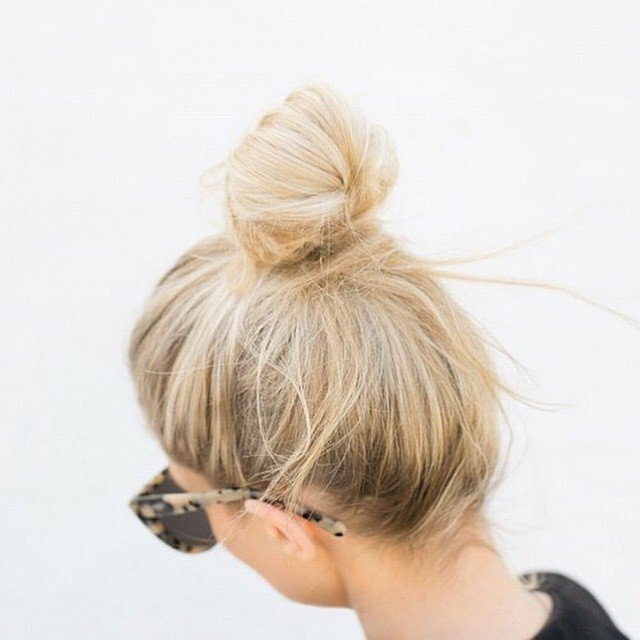 If you don’t know what hairstyle to pull off, always keep in your mind that ponytails will never ever be outdated. 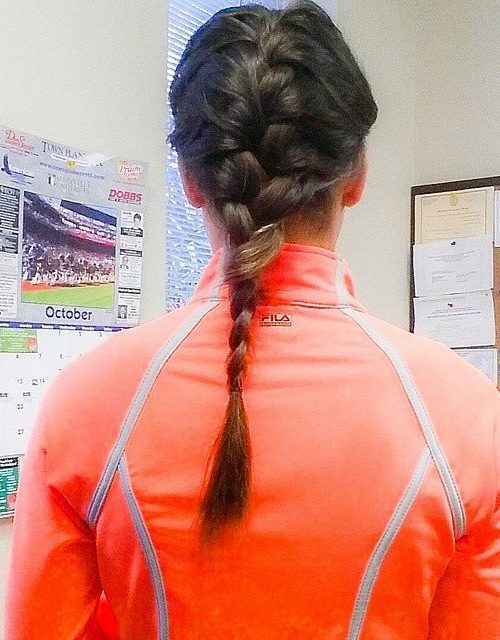 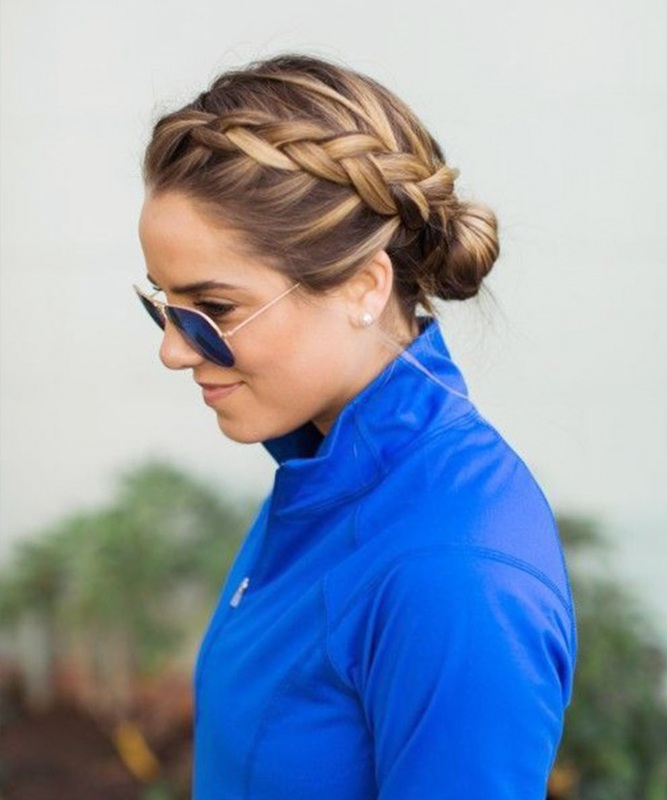 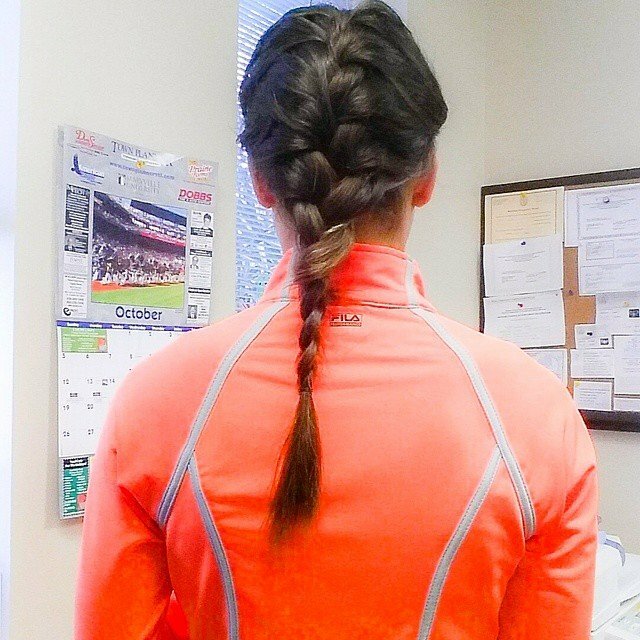 Among workout hairstyles ponytails are the best. 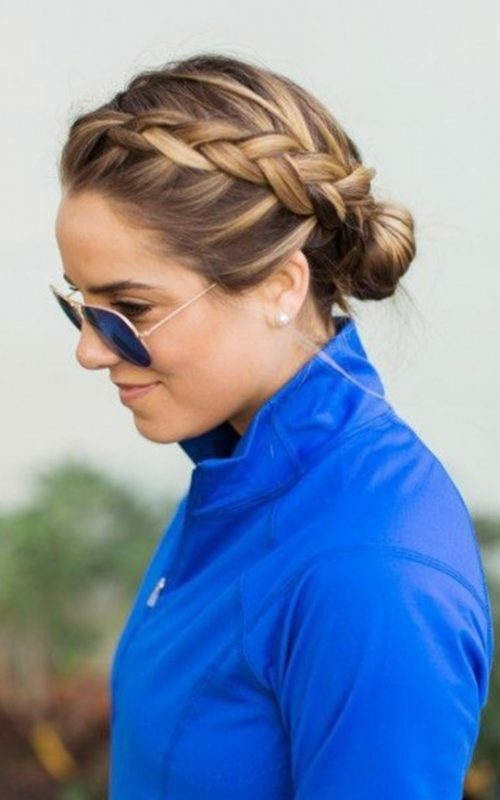 Just think about updating the regular ponytail with some twists or braids. 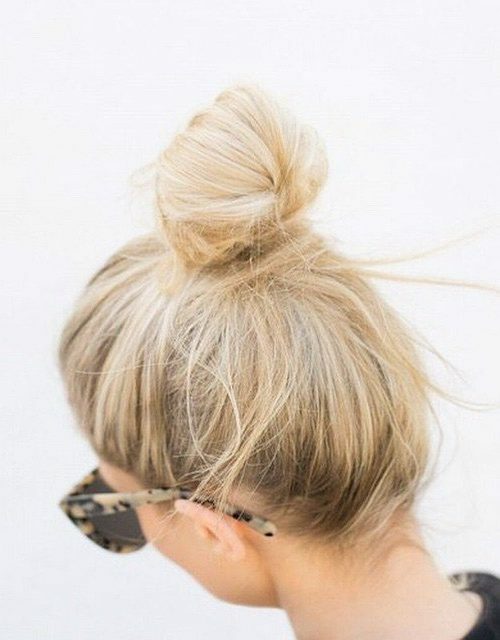 Just have a look at this example and take it into consideration as well.